These days everyone probably knows someone who has a tattoo. They have grown in popularity over the years and are no longer frowned upon as much. While earlier they represented someone who is a tough person or is a rebel, today people get tattoos to preserve a special memory or to honor something they care about etc. Like Selena Gomez got a semi colon tattooed to raise awareness about mental health. 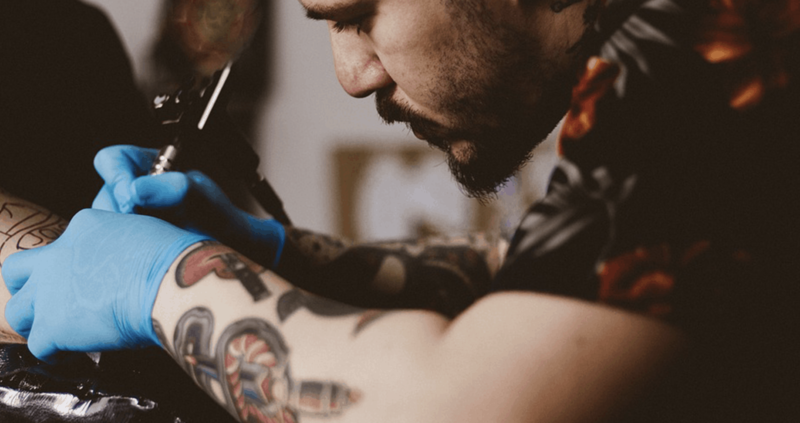 So whatever your reasons may be, if you are thinking about getting a tattoo for the first time, here are 10 things that you need to know before you get one. It’s a good idea to take baby steps when getting a tattoo. There is nothing embarrassing about starting with a small tattoo and to see how your skin takes the ink and heals itself. You can push yourself to get a tattoo that you are very serious about. But it is a good idea to know your pain threshold and avoid getting tattoos on areas that are more sensitive. Like your temples, back of the neck, elbows or groins. There are several tattoo-gone-wrong horror stories over the internet and the root cause is mainly getting a cheap job. Don’t compromise on the quality of the tattoo for the sake of saving money. Cover ups can be more expensive. It is not such a good idea to get a tattoo in the summer. 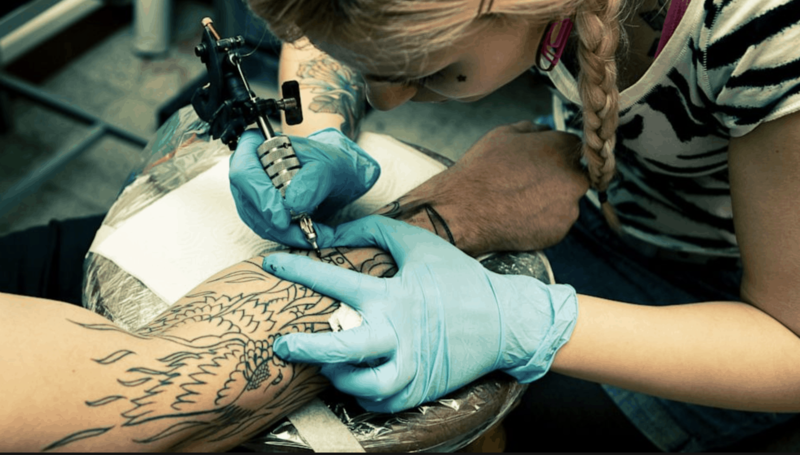 Fresh tattoos can get damaged due to sun exposure and water submersion. Getting a tattoo in early autumn or spring is more practical. It is not such a good idea to get your beau’s name tattooed a couple of weeks into the relationship. Only get it if you are absolutely sure about this relationship to work out rather than going through the emotional and physical pain of getting it removed. Why? Well, for obvious reasons. One of the few being this is your first tattoo, you don’t know how your skin will take it, if it goes wrong EVERYONE can see it etc. Bad tattoos are often the result of impulse. So if you really want a tattoo, give it some time. Think rationally and only then get it rather than regretting later. Don’t just take the word of a friend; do research on the tattoo artist you have chosen. Look into their portfolio and only book if you are satisfied with their work. Depending on where you are getting the tattoo or how hairy you are, you might need a shave. Once the tattoo is done, avoid shaving until it heals completely. Your tattoo artist will give you a cream to apply or give you after-care instructions. Follow them on a daily basis so that your skin heals properly. Lastly, take a friend along with you for some support!